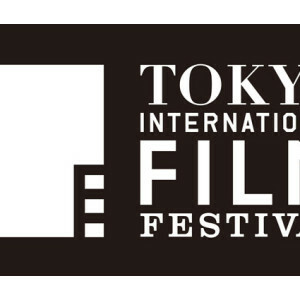 The 28th Tokyo International Film Festival (TIFF) takes place from October 22 to 31, but we have tickets for a special pre-festival screening event at Akasaka Civic Hall at 4 pm on Sunday, September 27. The film is “Fathers and Daughters,” and stars Russell Crowe, Amanda Seyfried, Aaron Paul (“Breaking Bad”), and Quvenzhané Wallis. Crowe plays a novelist who finds himself raising his five-year-old daughter after he loses his wife in a car accident. 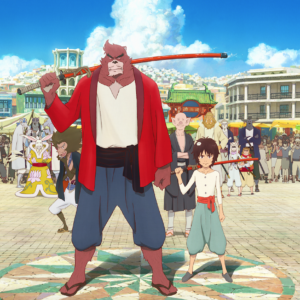 TIFF is a chance to see a lot of releases from around the world in English in a central Tokyo location before many of them are on general release, and over the years stars from around the world have come to Tokyo for audiences with local media and fans. This year, “The Walk”—a dramatization of the incredible tightrope crossing of New York City’s Twin Towers by Philippe Petit starring Joseph Gordon-Levitt and directed by Robert Zemeckis, will open proceedings. Venues: Roppongi Hills, Shinjuku Wald 9, Shinjuku Piccadilly, TOHO Cinemas Shinjuku and other theaters in Tokyo. For which film did Russell Crowe win the 2000 Academy Award for Best Actor? Good luck! The closing date is September 11. For more news, previews and reviews from the festival keep an eye on our movies and TV page.